We stock a market-leading selection of gaskets, seals and packings for use in power transmission assemblies and maintenance. Our full product range is sourced from quality manufacturers like Klinger, Patlite, Loctite, Paulstra, and Freudenberg Sealing Technologies Simrit, plus our added value in-house RS PRO line. What jobs are gaskets, o-rings and valve packings used for? 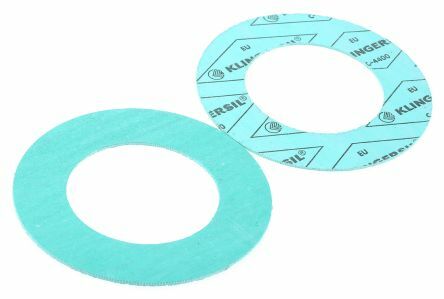 Gaskets are a type of mechanical seal that sits between two mating component surfaces, improving the performance of each while preventing leaks or ingress of pressurised/compressed fluids. 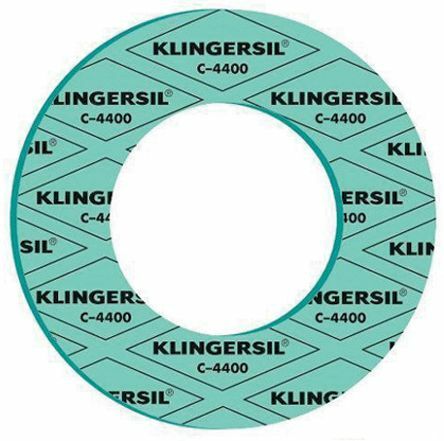 Gaskets are extremely widely used in a huge variety of packing/sealing environments and applications. They also perform an array of important secondary roles, including vibration damping, noise reduction, hygiene, and safety/failsafe mechanisms (where the gasket is the first point of failure, rather than the machinery itself). Gland and valve packings are compression packing elements, most often used in valves and hydraulic pumps to create a seal between a moving shaft and its pressurised housing. 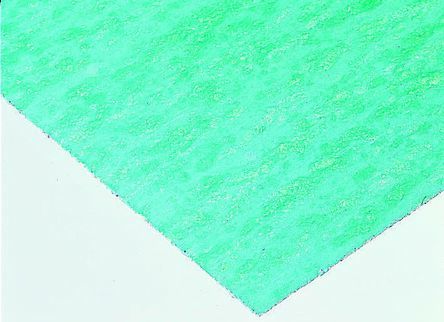 They typically offer excellent dimensional stability and chemical resistance, ideal for use in stressful environments like chemical processing, food production, pharmaceuticals and plumbing. O-rings work similarly to gaskets and glands, also forming a tight seal between components or machine parts by sitting in a groove cut into one of the mating surfaces. O-rings work under heavy compression, distorting slightly to fill the void and prevent leaks. They’re often made from elastomers like nitrile rubber and silicone but also come in plastics, metals and other materials. They can be bought in large o-ring kits, as well as cut from long lengths of o-ring cord as and when needed, for improved long-term economy. 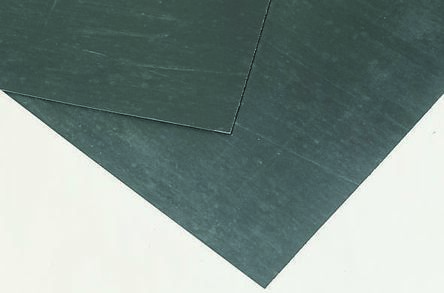 Check out our handy tips on choosing the best gasket sheet for a given application in our Complete Guide to Gasket Paper and Sheeting, where we take a closer look at the pros and cons of rubber, nitrile, silicone, cork, and other common materials for gaskets, glands, seals and packings.